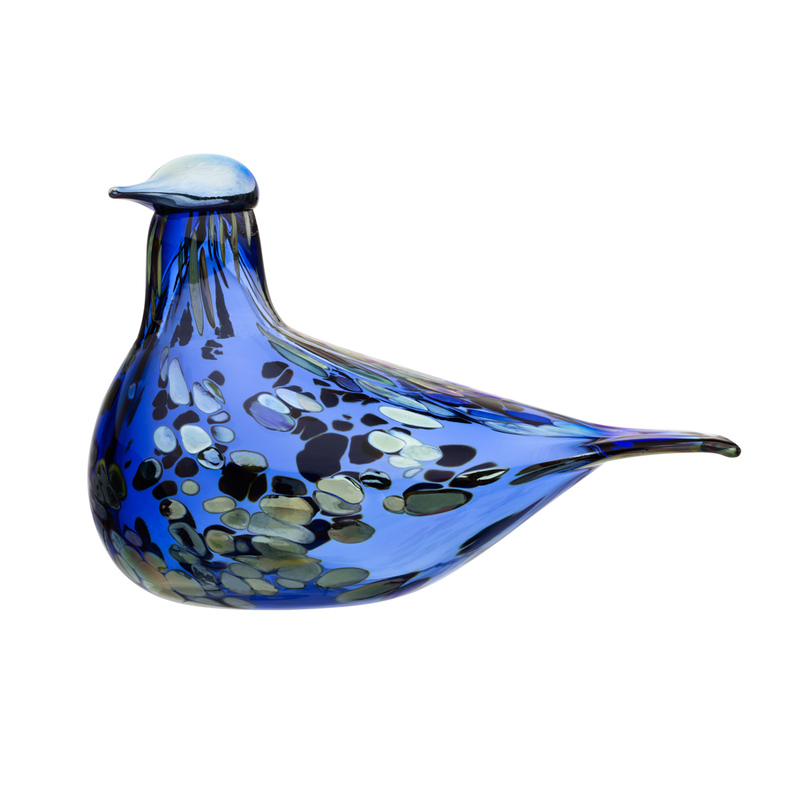 More about iittala Toikka Finland 100 Dove The iittala Toikka 'Finland 100' Dove joins the 2017 flock to celebrate 100 years of Finnish independence. Fittingly, only 2,017 of these numbered beauties have been handcrafted by iittala's glassblowers. The ultramarine body is transparent aside from the lustrous specks of green, silver and blue, reminiscent of the stones on Finland's shores reflecting the water and sky. This special piece is a must-have for collectors and makes a great gift for those that carry Finland close to heart as Suomi celebrates its centenary year.